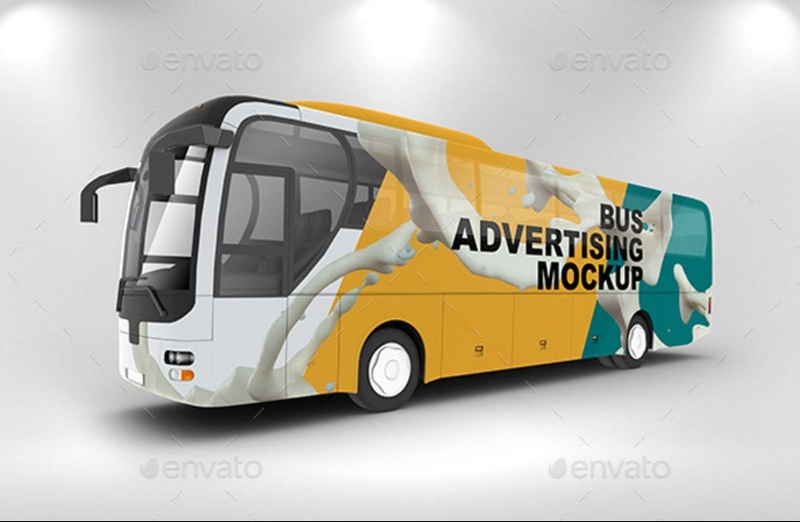 Advertisement mockup psd is used to present your ad design in a realistic way. 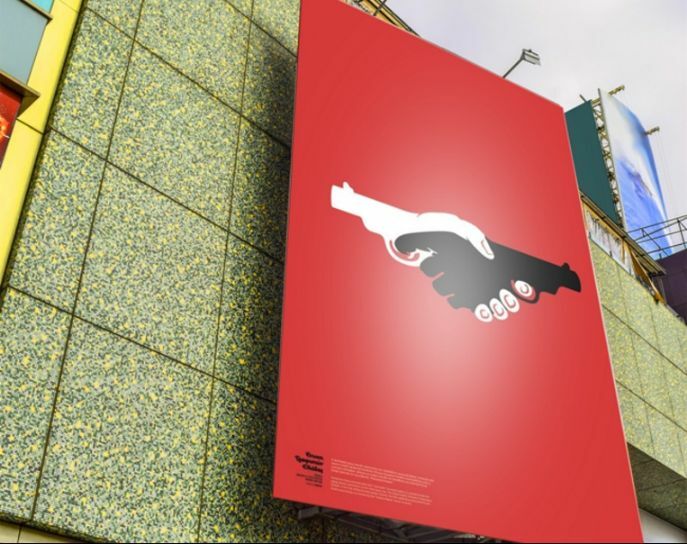 Designing a advertisement is a very challenging task so you should be very careful while presenting your ad design to your clients. 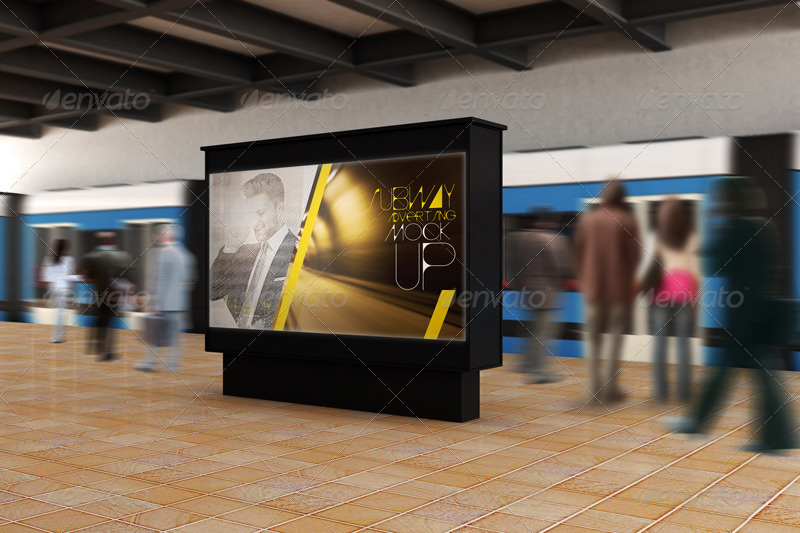 These mockup psd are used to present your ad design in a elegant way to clients. you can show how the ad look in a real environment. 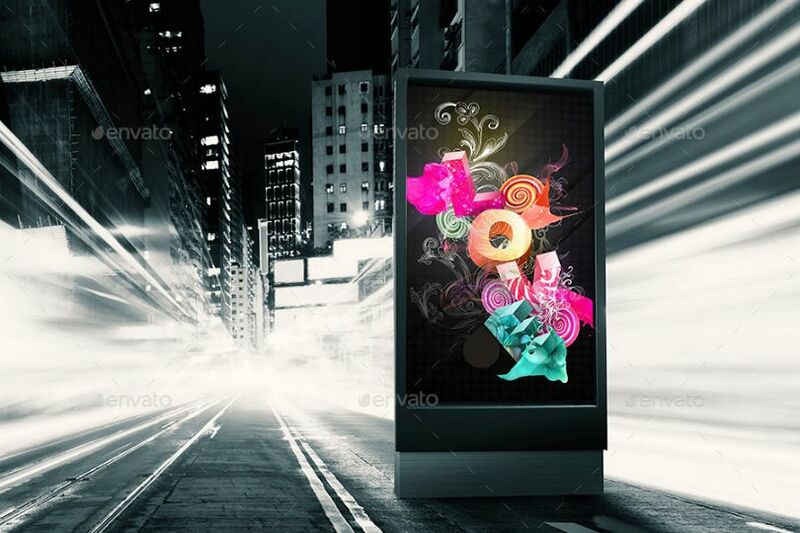 Presenting your ad design on a realistic mockup helps you in ensuring that your design looks grwat in real environment. 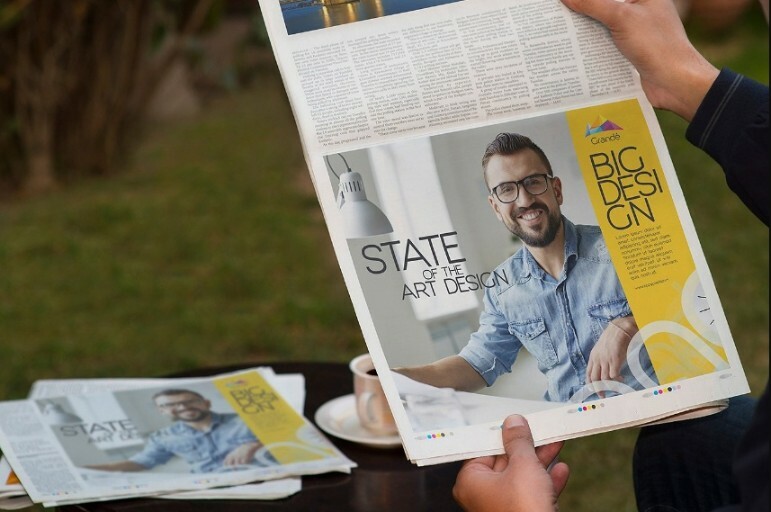 You can place your design on newspaper, bustop, magazine and different ad mediums so that you can see how your design looks in different environment. The smart objects feature of the mockup helps you in easy placement of the design on mockup. All the mckup psd are well layered so that you can separate the objects in the design to make a customized mockup. You can also control the shadow and light effects in the mockup. 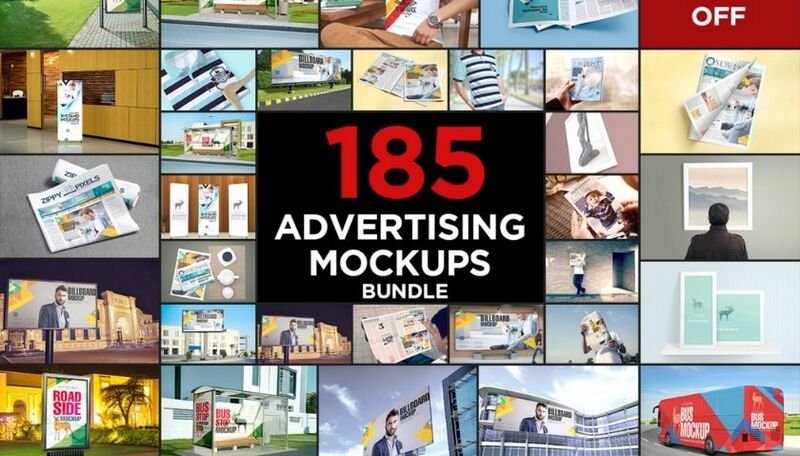 This mockup bundle consists of 185 ad mockup psd designs. All these psd mockups are fully layered and can be cutomized easily via smart objects feature. 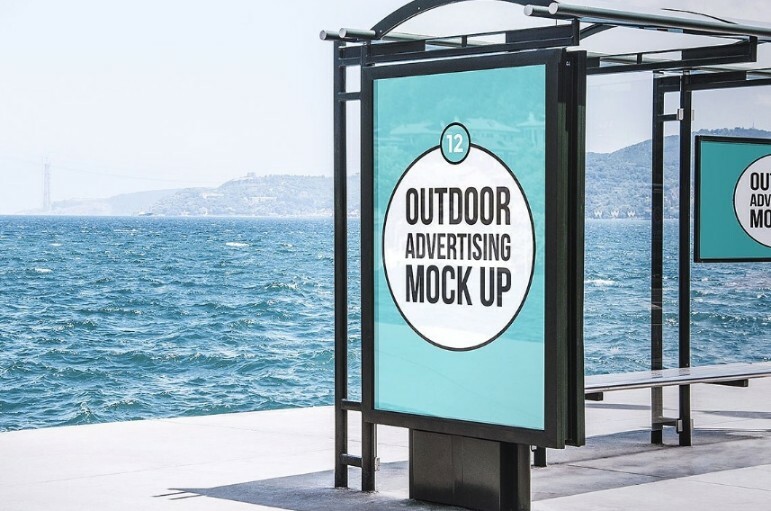 You can present your ad mockup in any kind of environment. For more details of the product you can follow the below link. This product comes with 8 psd mockup files to present your design on it. 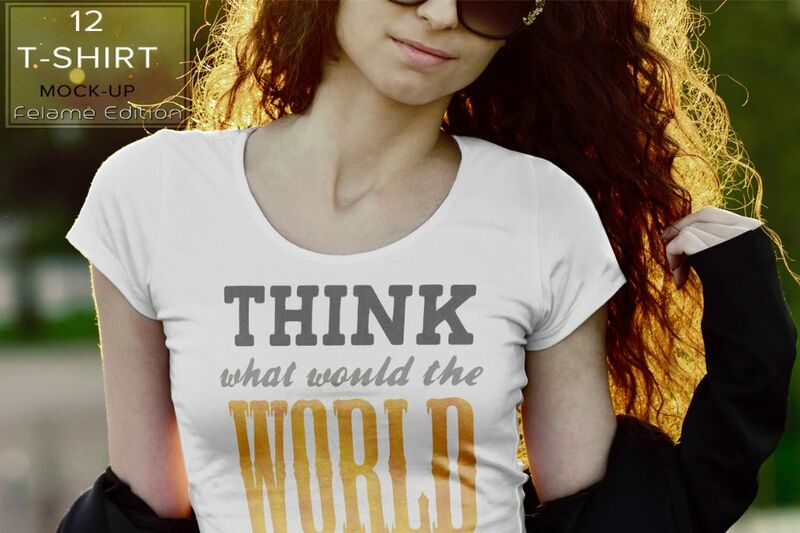 You get thsi mockup with smart objects feature to place your design on it easily. 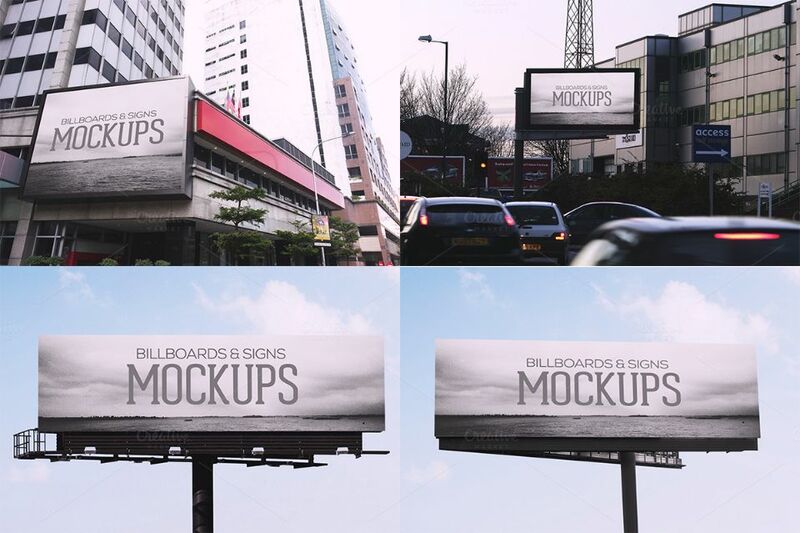 You can create a high reolution mockup scene with these mockup psd files. This product comes with 4 psd files. All the main layers included in this mockup can be converted into smart smart object and you can replace the images with few clicks. 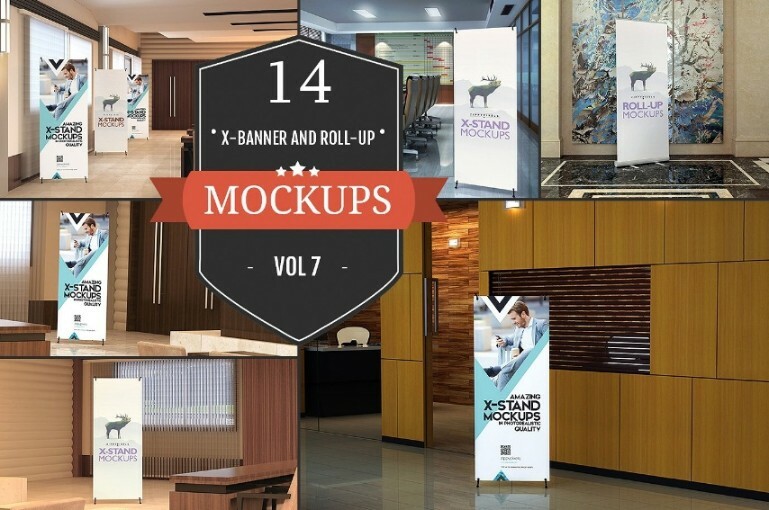 If you face any difficulty in designing the mockup you can contact the designers. 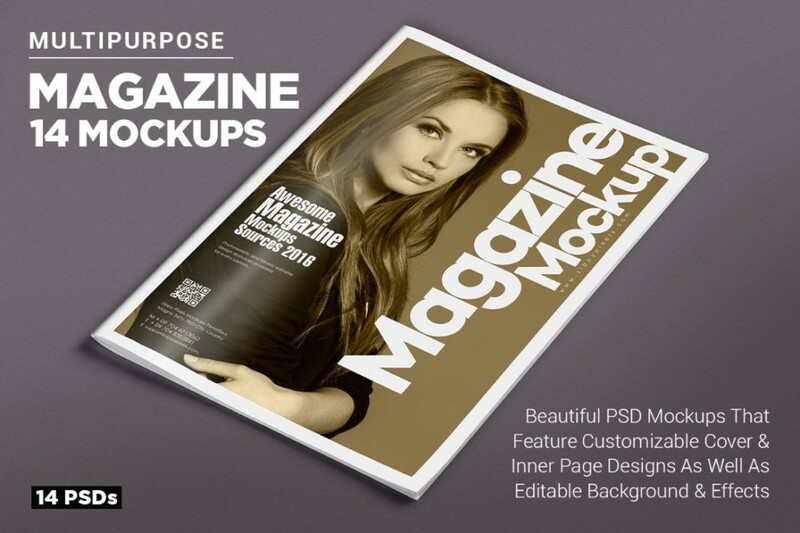 This mockup pack is professionally designed. 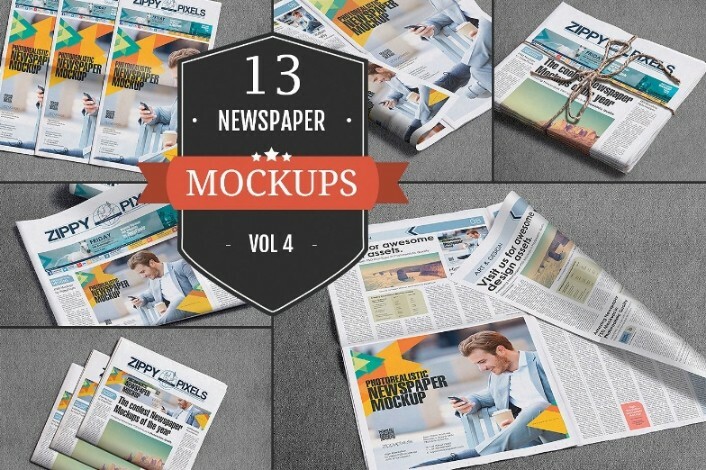 You get 13 professionally designed newspaper mockup to present your design on it. The background, lighting and shadows of the mockup are separate layers and you can customize it according to your need. You can use this high resolution mockup psd to produce a photorealistic result. 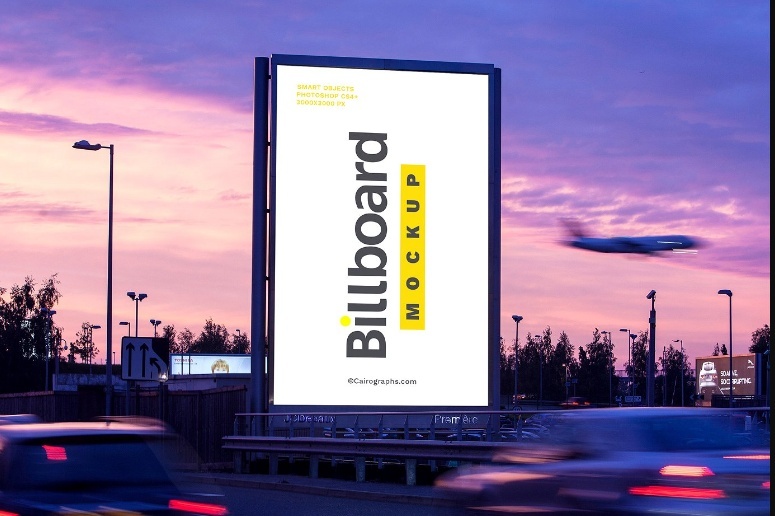 With this product you get 12 city ad mockup psd to present your design on it. If you are working for a client you can easily edit the light effects, shadow and textures of the mockup easily. 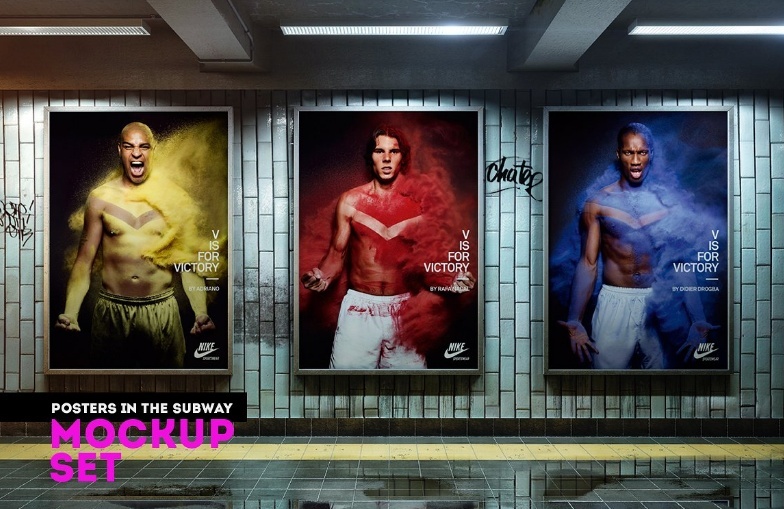 All the mockup psd in the pack give realistic results. Present your ad design in a elegant way by using this mockup. This is a banner ad mockup psd and you can easily placce your design on in a simply. Customization of these mockup psd is very easy and you can replace the existing design easily by using the smart objects feature. 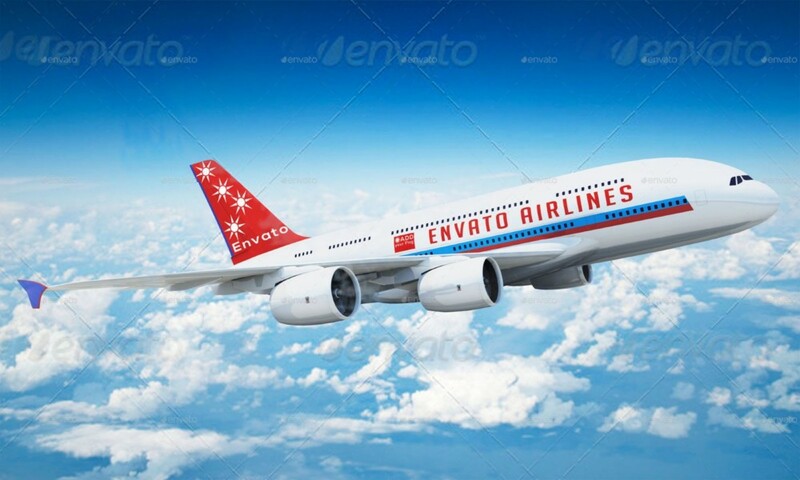 Airplane Advertisement Mockup PSD – $3. Select the best psd advertising mockup that suits your requirement best.